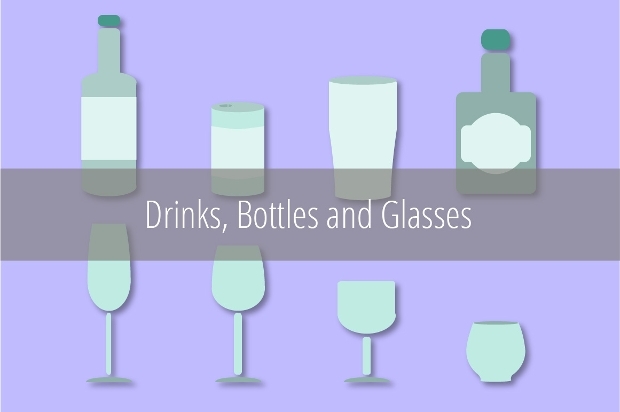 Bottles happen to be some of the most common items that we come across in virtually every day life. 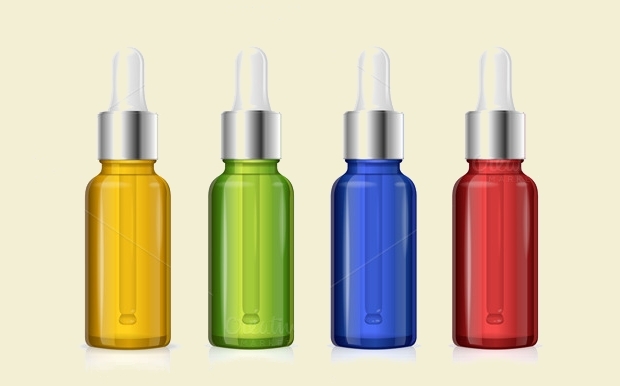 They are ideally used in liquid packaging. 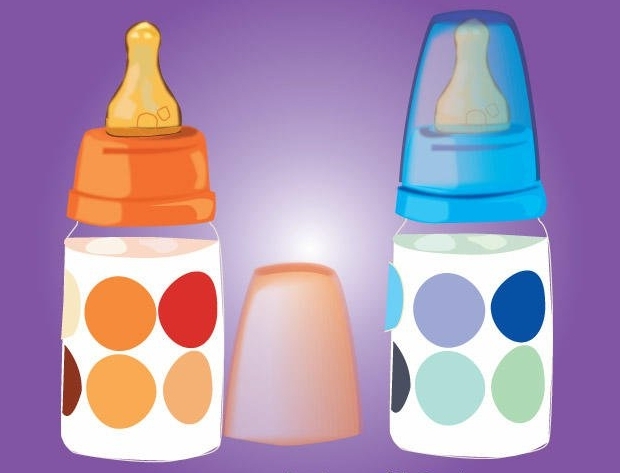 Since there are different kinds of liquids, bottles come in all sorts of designs, shapes and sizes. 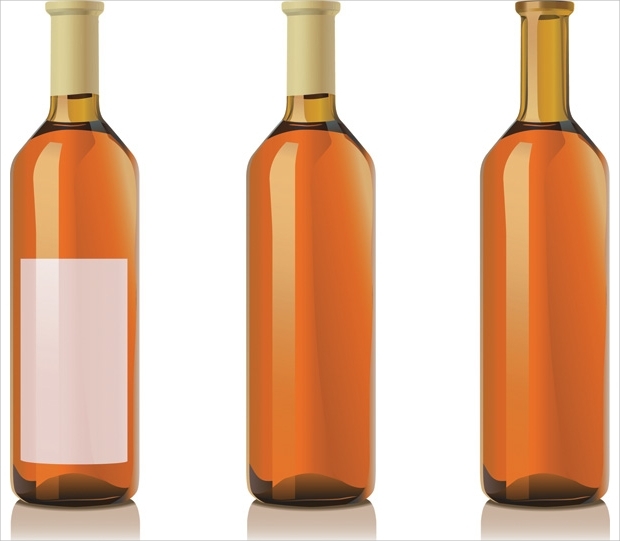 With this immense bottle designs, graphic designing would have been quite difficult if bottle Vector Designs illustrations were non-existent. 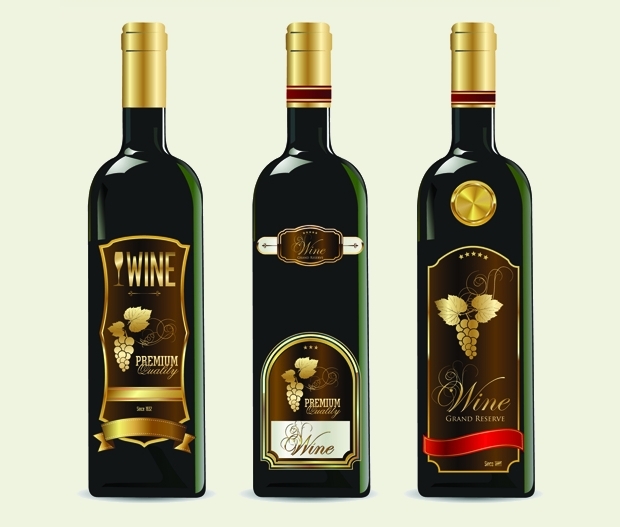 Today, we share with you this nice collection of bottle vector that we feel will render your graphic designing real fun. 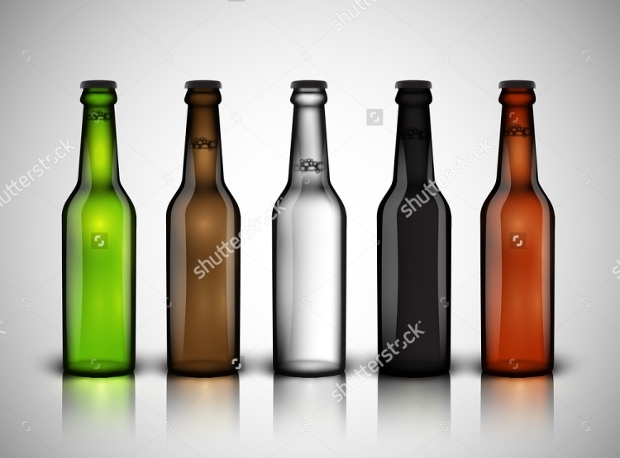 With these vectors, you can design your beer bottle in attention-grabbing colours like the ones represented here. 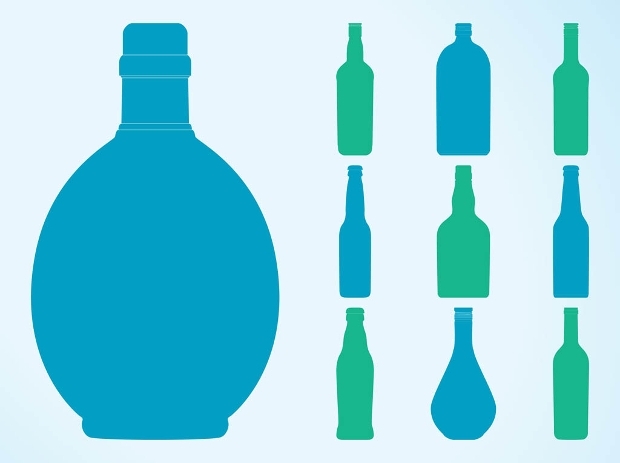 You can effortlessly create the size of a beer bottle that can meet the needs of your project. 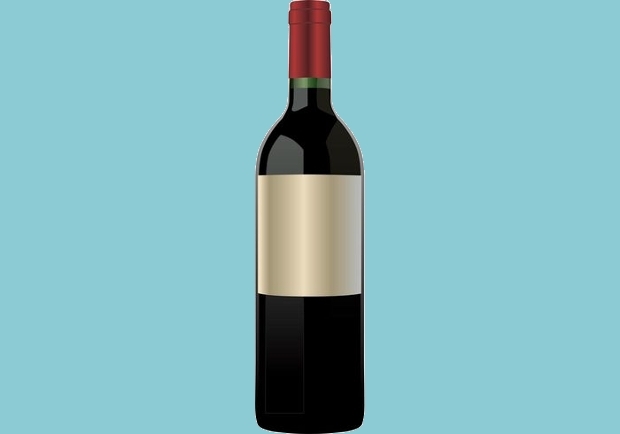 If you are working on a graphic design project with a red wine bottle theme, then there could be no better way of making it stand out than with this impressive vector download. 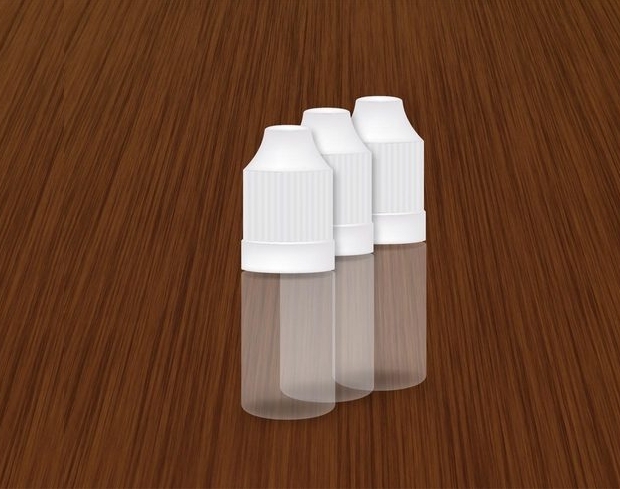 The bottle looks so realistic that it can capture your viewers’ attention easily. 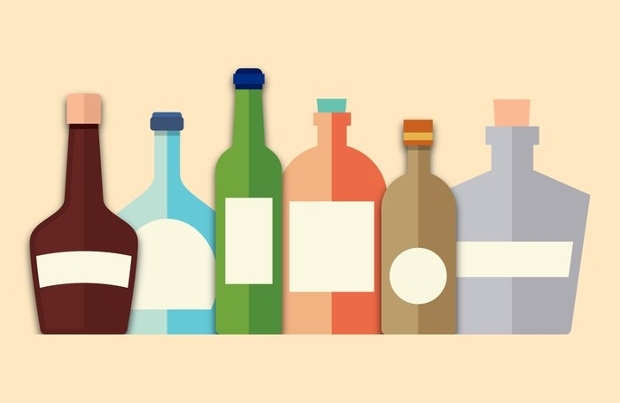 Want to create the impression of bottles filled with colorful liquor or drinks to meet your project’s theme? Then this vector set can be quite helpful. This set can be very useful especially when creating design projects related to a restaurant. Is your design project related to beauty, cosmetics, aromatherapy, etc? 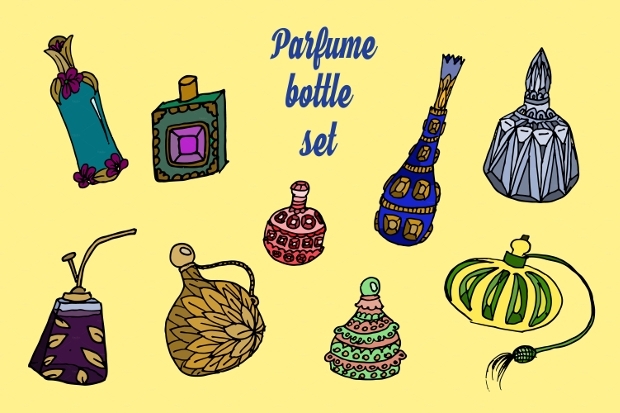 Then, this set of beautiful perfume bottles vector can be quite good for your work. The fact that elements in the set are hand drawn enhances their uniqueness. 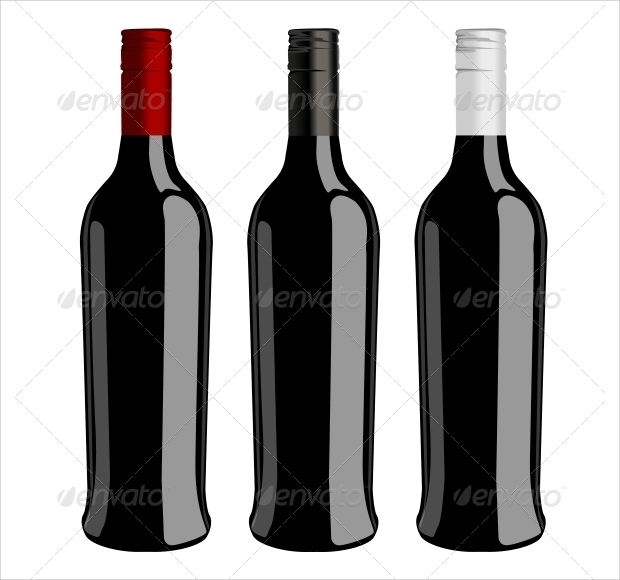 Wine looks naturally attractive in an original wine bottle and, this is the exact impression that the art represented with this set of three dark wine bottles vector illustration can give your wine-related design project. With a powerful champagne bottle vector like this one, your partying or champagne related design is definitely bound to stand out distinctly. The design looks gorgeously catchy. It comes with a set of five nice files worth downloading. 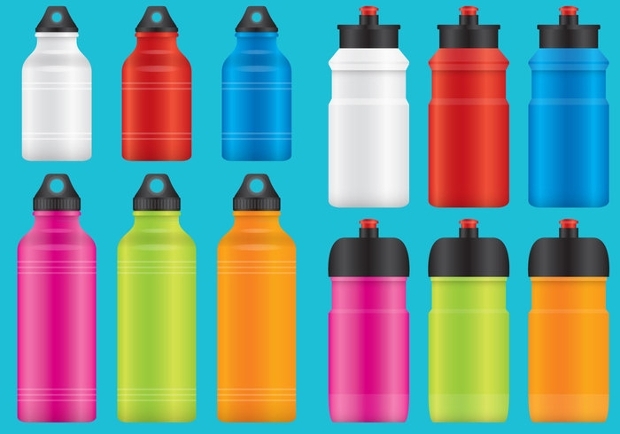 Looking for a cool idea for designing great-looking water bottles for your pack, container or water related projects? 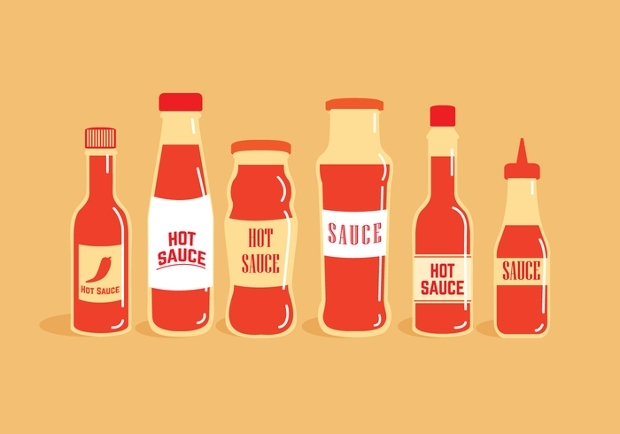 Then you better consider this set of PNG vector illustrations. Elements in the set come in amazingly beautiful and colourful designs that can demand instant attention. 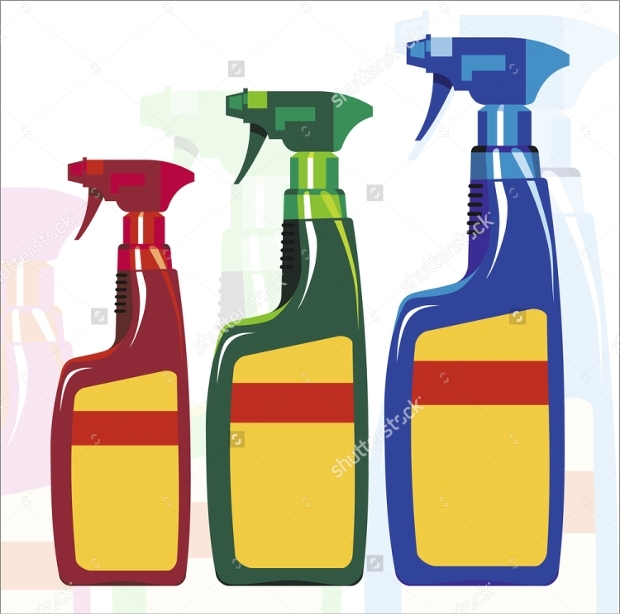 Is your immediate graphic design task related to spray or cleaning supplies bottles? 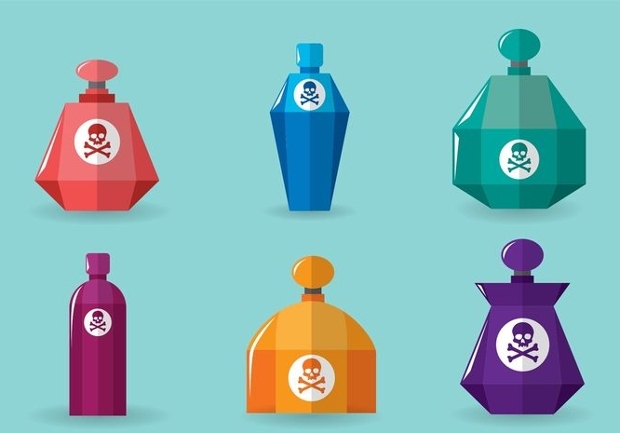 Then this set of three spray bottle vector designs can help you a good deal. The elements come in a remarkably high-resolution that makes the designs stand out strikingly. 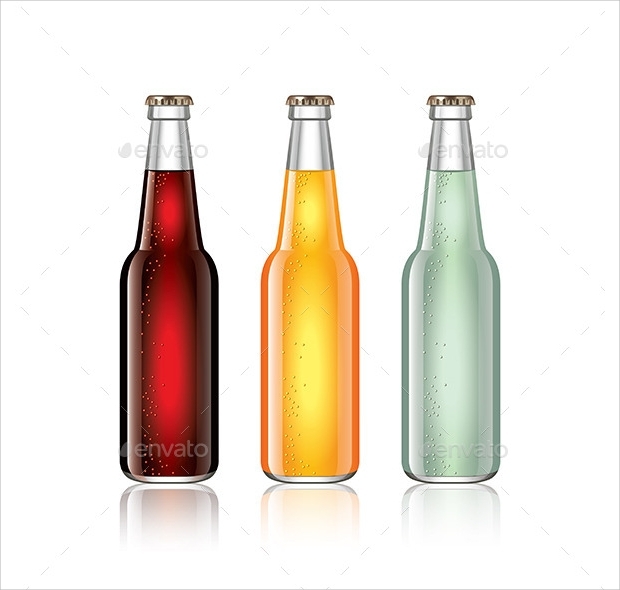 The sight of these photo-realistic glass soda bottle vector illustrations can be enough to evoke nice feelings. 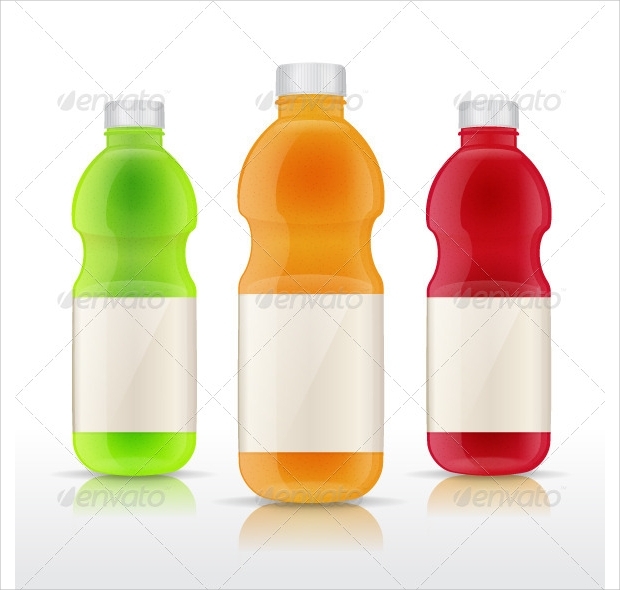 These easily editable, high-resolution files can be quite appropriate for your soft drinks related graphic design projects. 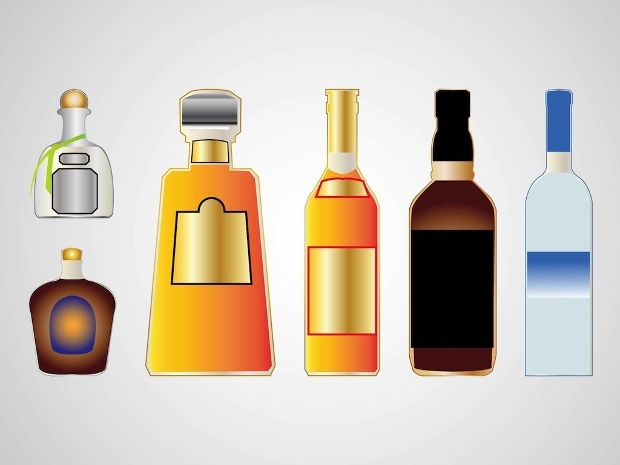 We believe that you have found these bottle vector illustrations quite handy. Using them in your design work can be a great way of sprucing up your design projects. 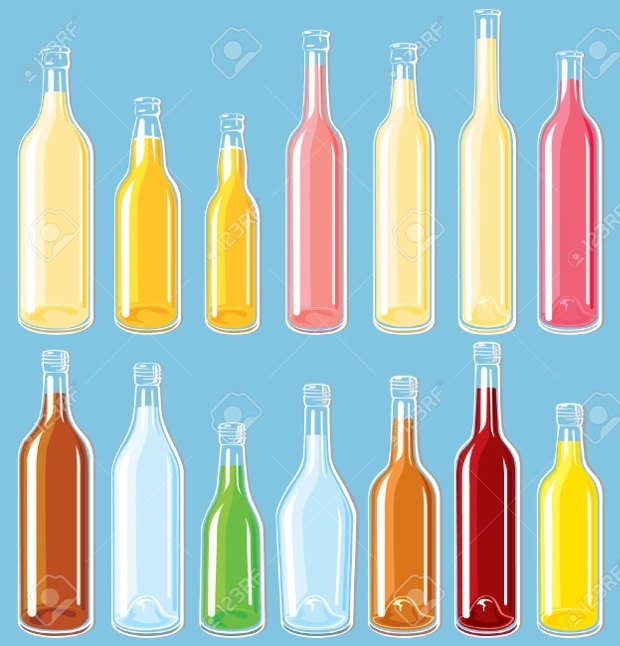 Whether it is a champagne bottle, soda bottle or perfume bottle, you will never miss out getting an idea out of such a collection. 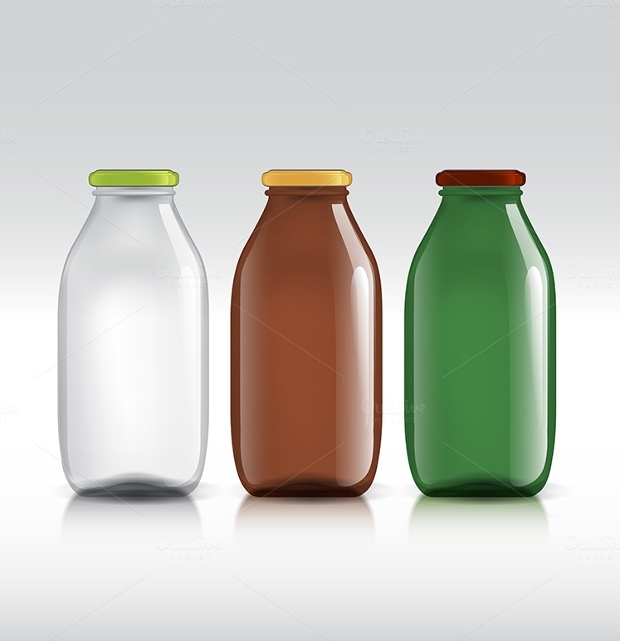 You bottle-themed projects are doubtlessly prone to stand out and, catch the attention of your target audience quite easily.